Real Facts or Alternate Facts? The Watt Library is the heart of the Lower School. Centrally located, it is open throughout the day to both students and faculty for research and recreational reading. Our goal is to develop independent library users. 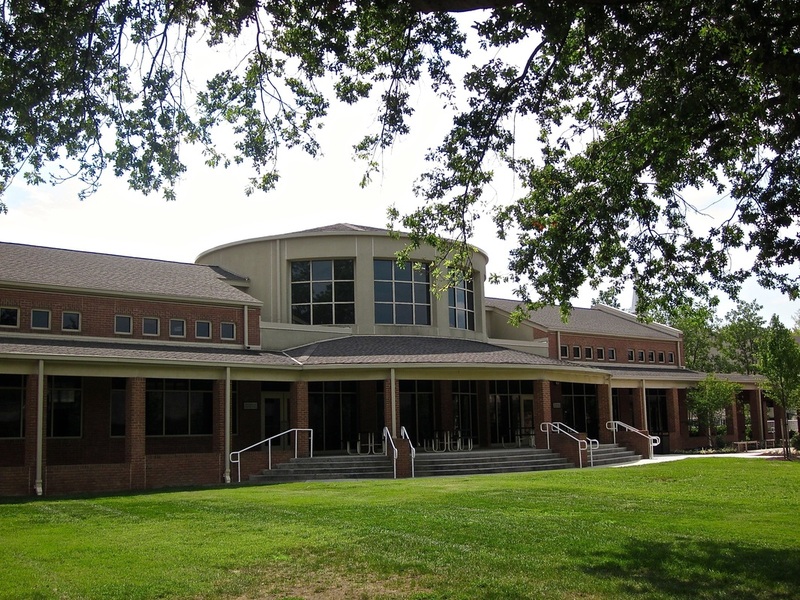 We invite you to explore the many areas of the library, both online and on Mooreland Road. This page is the starting point for all Lower School exploration.